We staff several highly qualified Project Managers throughout the Commonwealth. Each has an innate ability to establish a workable project schedule and ensure that tasks are properly and effectively directed through our proper channels to maximize the value inherent in securing us to provide your service. Schedule compliance is a primary focal point of ours as we proceed with each project we work. 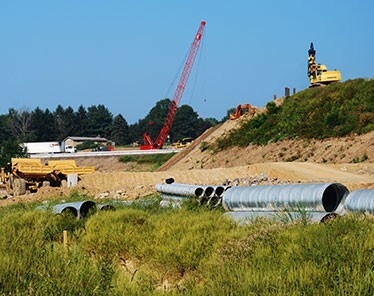 Regardless of whether we begin a project from the initial phase of final design or are approached midway through a project, we’re able to identify the needs, allocate the proper resources, achieve the goals and advance a project to construction as quickly as possible, while remaining efficient with the taxpayer dollars funding our projects.